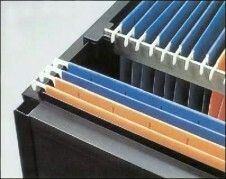 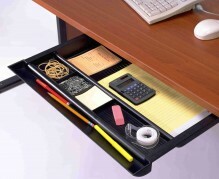 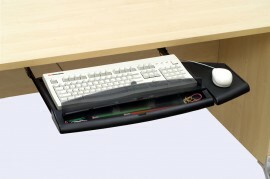 Keeping keyboards, office supplies and files within reach is a requirement for an efficient, comfortable work space. 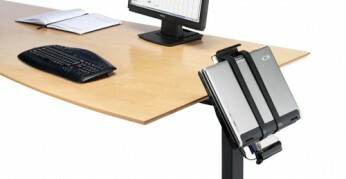 Reducing ergonomic stress is important to office workers sitting or standing for long periods of time. 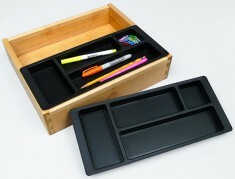 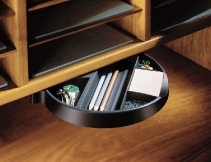 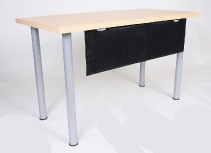 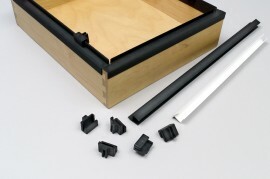 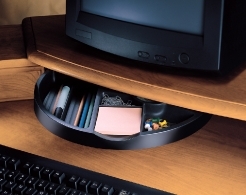 The Custom Accents® storage options for below the desk include keyboard trays, pencil drawers, a laptop storage holder and a panel for added seated privacy.